Back HomeTerrestrial SnailsCamaenidae - Amphidromus snailsAmphidromus dohrni Amphidromus dohrni – Selected pattern! Amphidromus cambojiensis - Giant and superb quality! Amphidromus phamanhi - Beautiful pink lips! 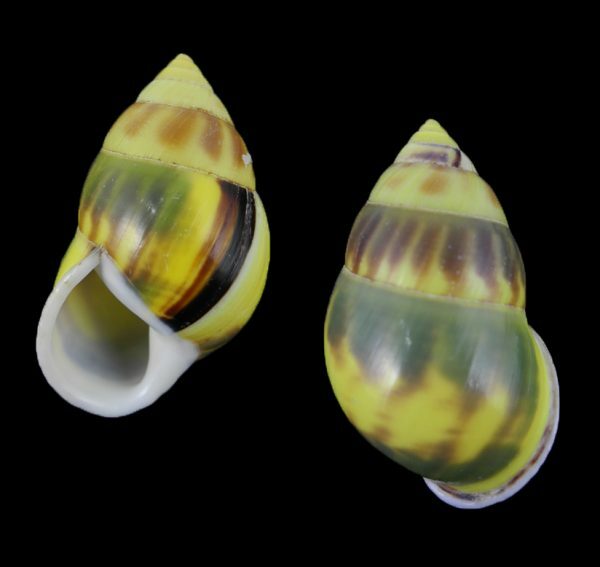 Amphidromus dohrni – Selected pattern! Latest additions – December 2018 Year end list! Latest additions – January 2019 New Year List! 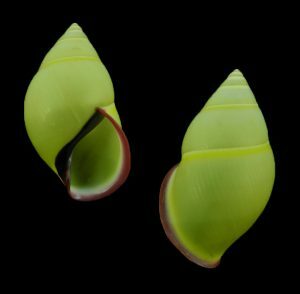 Malacology is the branch of invertebrate zoology which deals with the study of the Mollusca (mollusks or molluscs), the second-largest phylum of animals in terms of described species after the arthropods. 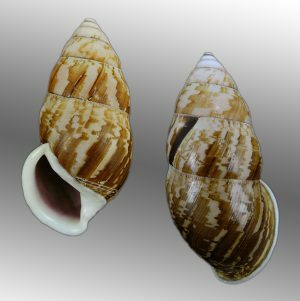 Mollusks include snails and slugs, clams, octopus and squid, and numerous other kinds, many (but by no means all) of which have shells.